Simon Says Stamp Stencil WAVES ssst121357 This is the Life at Simon Says STAMP! ssst121357 This item is on reserve until If you would like to reserve this item now, you may purchase it now with the rest of your order. We will hold your order now and ship your entire order as soon as this item is back into stock. If you would like your order to ship now, please place this item on a separate order. 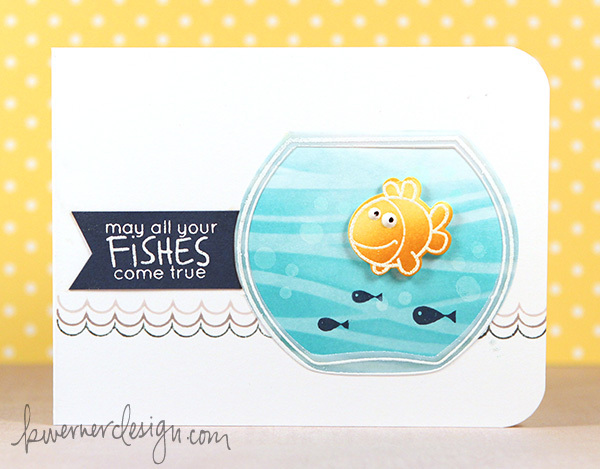 Success, Simon Says Stamp Stencil WAVES ssst121357 This is the Life has been shared! New from our "This is the Life" collection. 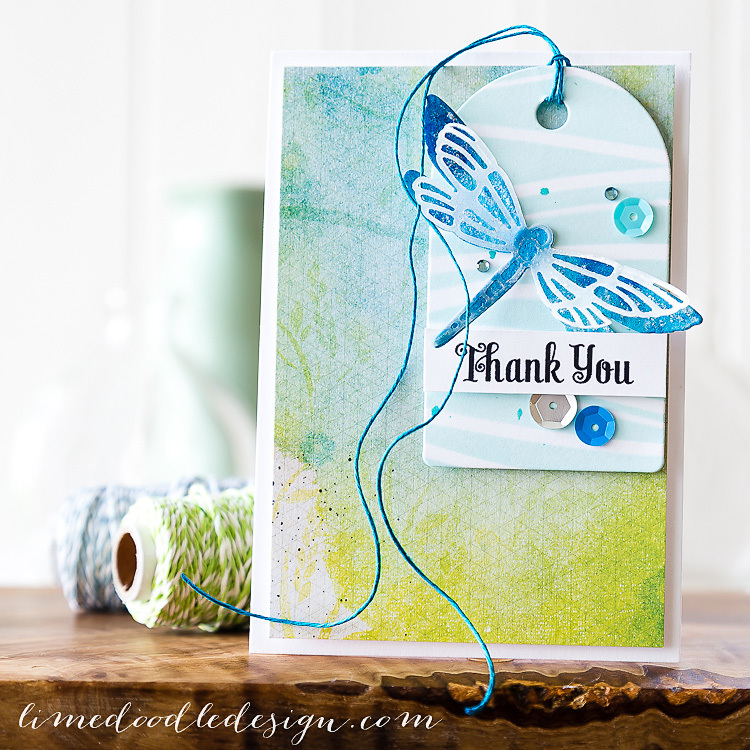 Use with sprays, markers, journaling pens, ink pads - you name it! 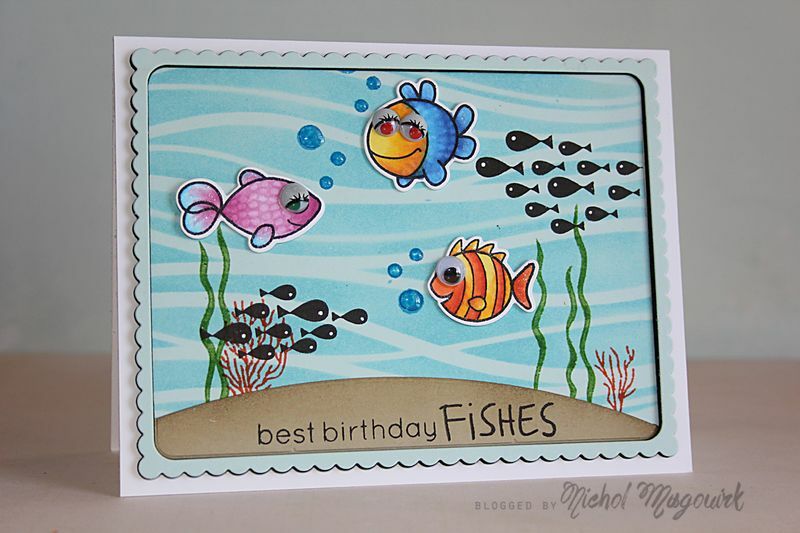 You can even stamp through them to create interesting backgrounds and textures. 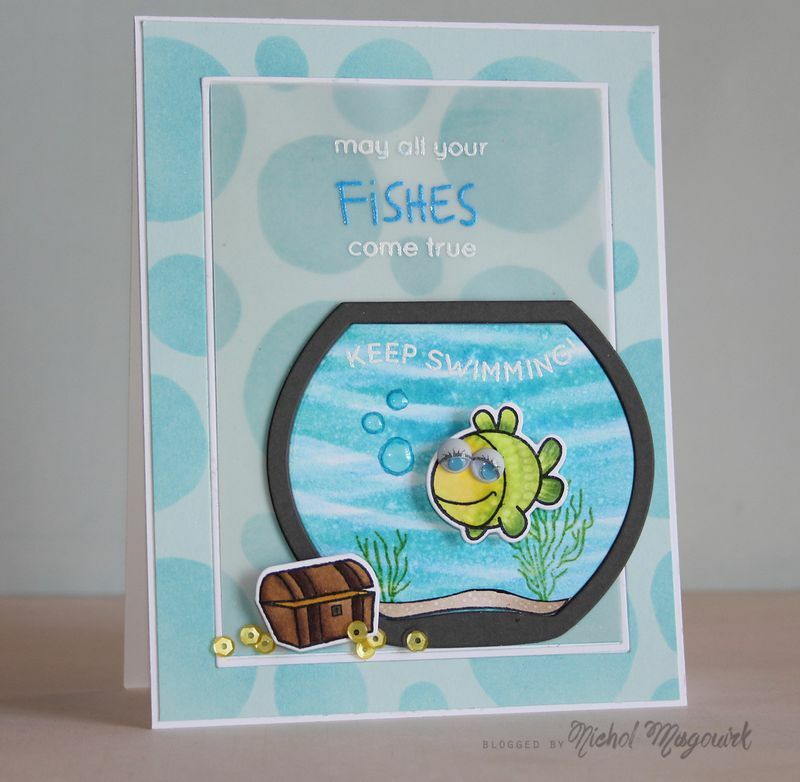 Have you tried the Wendy Vecchi embossing paste? FUN!